Is your garage door motor making funny noises? Perhaps one of the springs has snapped, or your door has fallen off the track? 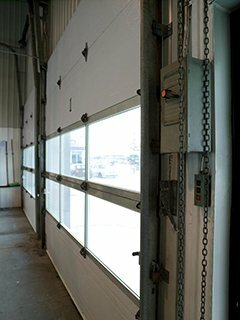 For fast and reliable garage door repairs, call Campbell Overhead Doors Inc. We also provide preventative maintenance to make sure your doors are working properly and to prevent costly repairs further down the line. Call us today to receive your repair quote over the phone.